Buying a house is an emotional process. There is excitement to own a new home. Fear to commit to such a financial decision. Mental exhaustion to go through all the paperwork. Enjoyment dreaming about how to decorate your new home. You name the emotion, and you will probably go through it while buying a house. It is important to remember, if something doesn’t seem right, it probably isn’t. 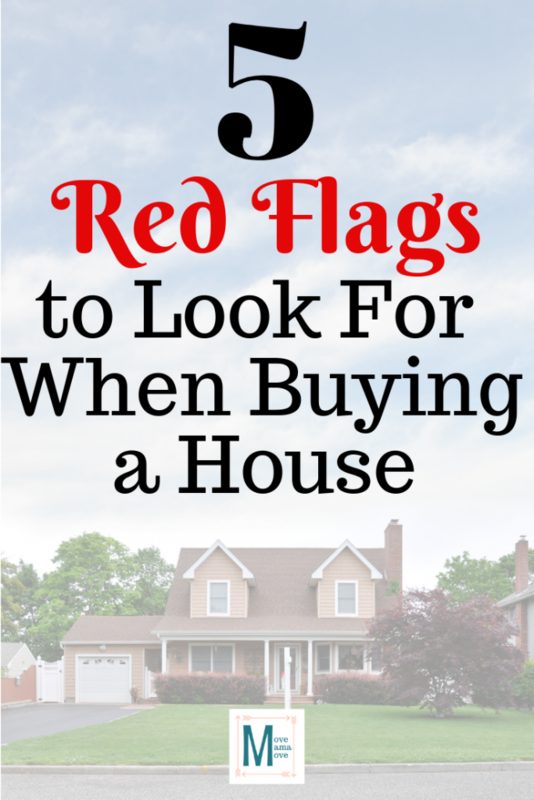 There are five red flags you should look out for when buying a home. Be wary, if the sellers are using a family member, a business partner, or a good friend as their agent. Buying a home should be purely a business transaction and inviting loved ones to help mediate the process can be challenging. The sellers’ agent, if closely involved with the sellers, may have a tough time fairly negotiating with your agent without trying to make decisions based on emotion, rather than reason. The sellers may put a contingency in your contract that says they have to find a home of their choosing. Be cautious if you see this. If you agree to go forward with the deal, knowing this contingency is on the table, ask many questions and get your answers in writing. What is the sellers’ timeline? Are they under contract with a new house now? If they are, how long is their escrow period? How far along are they at this point? Have they had their inspections? Have they lifted their contingencies? If not under contract with a new house, what is their plan? Do they plan to move out of their current home by the end of your escrow period? If they do not want to move out until they buy their next home, are they open to a lease-back option? Ask these questions and get them in writing by including the answers in the contract. If when your offer is accepted, the sellers are not under contract for a new house, I recommend giving them a deadline to do so. You want to put pressure on them to find a home early on in your escrow period so you can close in a reasonable amount of time and avoid unnecessary delays. Let’s say your escrow period is 60 days, which is pretty common and typical. What happens if they don’t find a new house to put an offer on until day 50 of your escrow period? It is very likely, they won’t close before you escrow period is up. They will have to ask you for an extension on closing, which after investing almost two months into this new house, you will often grant. But now you are looking at maybe two more months until you can move into your new home. Instead of moving in a couple of months after having your offer accepted, you are now looking at moving in at least four months later. If you need to get out of your current living situation, this can be a significant burden. You may also face financial penalties if you need to extend your rate lock for your loan. It is very important that both parties understand and agree to the timeline for the sellers to find a new home. All “what-ifs” need to be addressed by both parties. Not only should sellers be disclosing major changes, issues, damage or defects to the house, they should also disclose documents related to past inspections and the HOA, if there is one. 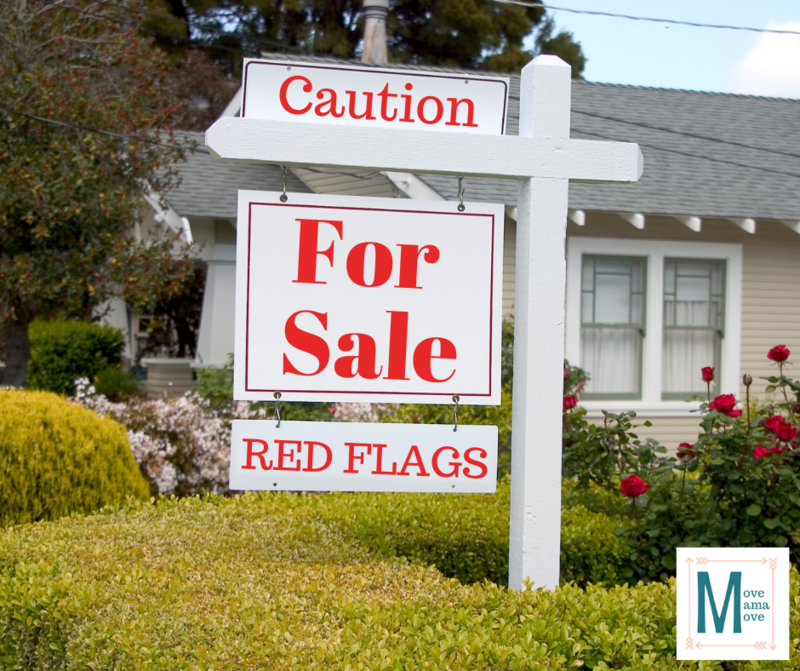 If the sellers seem hesitant to disclose a document or pushy for you to accept a document, alarm bells should be going off. If their explanation to your inquiry doesn’t add up, there is probably reason to be cautious. Investigate further. If you are able, take your time to check public documents on the house to see if the sellers have failed to disclose any necessary information. You must ask for HOA documents. You want to know how the HOA fees are being handled. What is saved up in the reserves? Who is in control of the HOA and the reserves? What was spent by the HOA over the last decade and why? What are the upcoming repairs and fees? 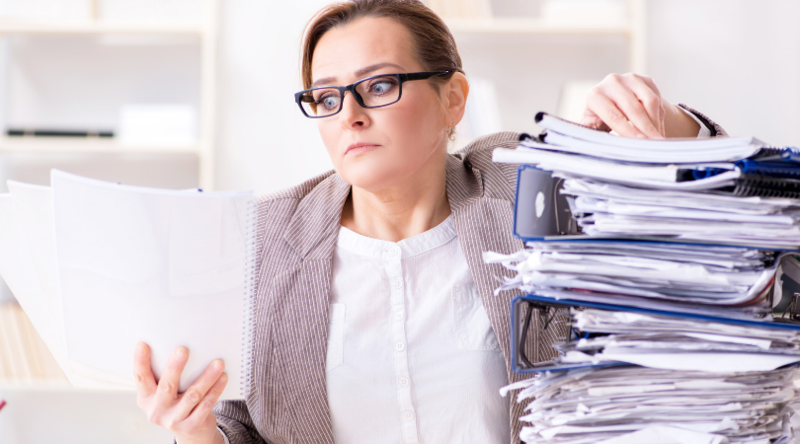 What if the sellers, who are part of a very small HOA say there are no documents? They say everything is very informal and dealt with on a case by case basis with the other owners. Run! No matter how small the HOA, everything must all be documented. The last thing you want to worry about is moving into a home and then dealing with a nightmare of an HOA system. You want to see documents, documents, documents. If you are looking to buy a house, you want to know that house in and out. You want to see every detail, every record, and every inspection that the house has ever had. In any sort of financial negotiation, both parties should be able to give and take a little. If you put in an offer below asking, be prepared to have many requests for repairs denied. If you offer to shorten escrow to 30 days, instead of 60 days to help the sellers out then they should be flexible in allowing you to schedule inspections and appraisals. If you find you are the only one giving: you put in an offer over asking, you rearrange your schedule multiple times for inspections because sellers aren’t flexible, the sellers deny major requests for obvious repairs, the sellers refuse to negotiate contingency timelines, etc. then be cautious. If possible, you want this transaction to be cordial and efficient. If you are met with resistance at every turn, you may want to reconsider before lifting your contingencies. 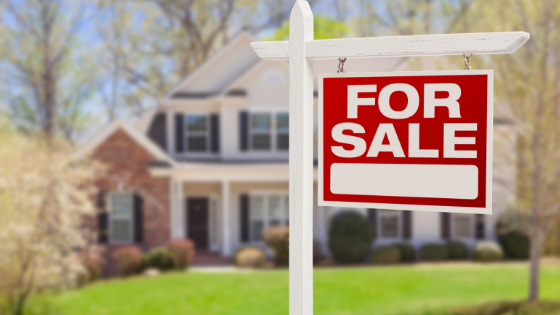 Difficult sellers can make the home buying process a nightmare. 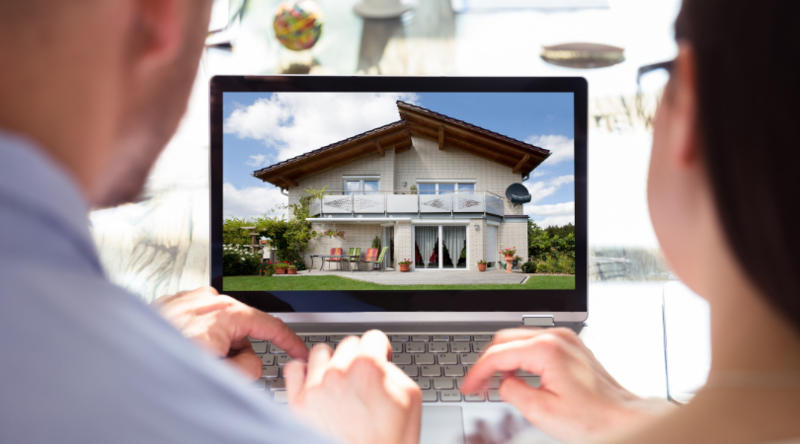 Most real estate transaction documents are going to be very standard. 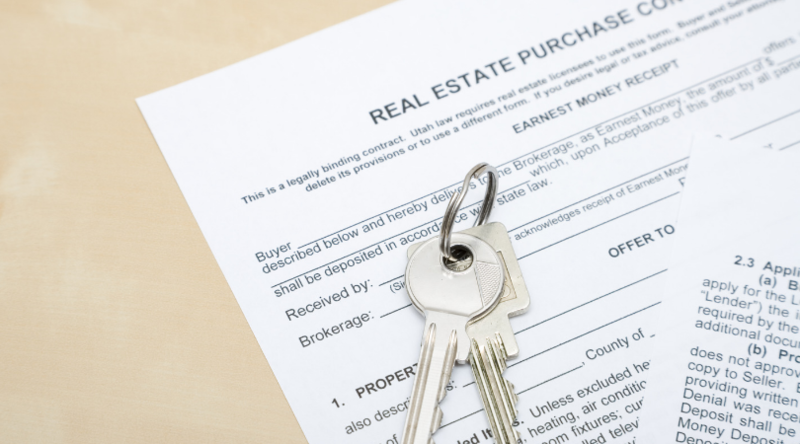 If your sellers are modifying the contracts, even legally, and adding addendums be wary. What are they trying to accomplish that is different than the standard? Are they trying to confuse you? Are they trying to build-in a loophole? Also, make sure you read and understand every single word of your contracts. 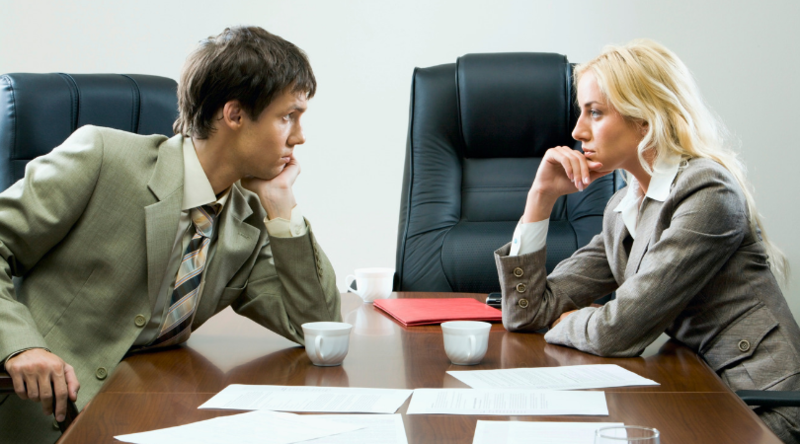 Look for anomalies that may be different than what you have verbally discussed with your agent. I recommend having a real estate attorney review and explain documents so that you know what you are signing. This is great info for me. I am hoping to buy my first home in the next year or so. 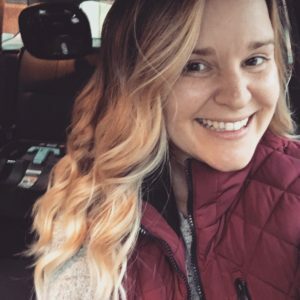 I have a lot to learn! Aw, great!! Good luck. It’s a tough process but so worth it in the end. This is very helpful! We are currently looking for our first home! Great article!!! I have owed never to move again!! Too much stress involved!!!! These are all great tips! 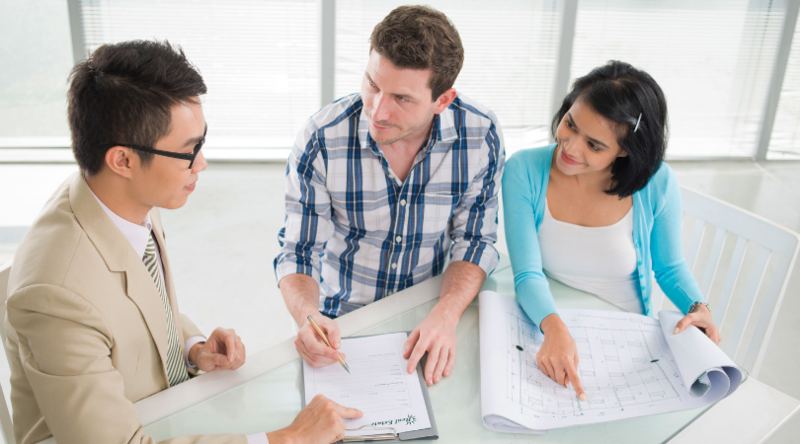 Buying a house is a stressful situation, so sometimes it’s hard to see issues during the process, especially if you’ve never purchased a home before. Total agree, Emily, it’s so stressful! !